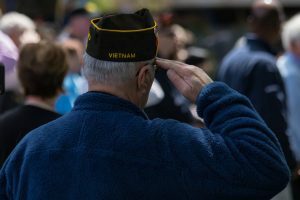 While many veterans were exposed to Agent Orange during the Vietnam War, the government long denied the connection between Agent Orange and serious illnesses suffered by veterans. While the government now recognizes the harmful health effects of Agent Orange, it can still be challenging to obtain benefits based on an Agent Orange-related disability. If you need assistance with a veterans disability claim, please seek assistance from skilled veterans disability benefits lawyer today. Do You Qualify For Agent Orange Benefits? Service – You must not only prove that you served in the Vietnam War but that you actually walked on land in Vietnam or traveled the waterways inland. If you only ever flew over the country, you will not be able to prove a connection to Agent Orange. There are some special exceptions for veterans who were stationed on ships offshore, who are known as “blue water veterans,” based on certain diagnoses. If you are unsure whether your water-based service qualifies, you can search for your ship on the VA website. Discharge – You must prove that you were not dishonorably discharged from service. Many other diseases and forms of cancer. 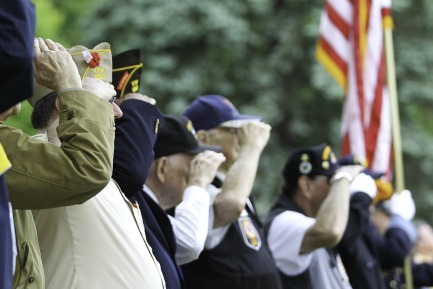 Chronic lymphocytic leukemia, small-cell lymphocytic lymphoma, and non-Hodgkin’s lymphoma will qualify blue water veterans for benefits without proving they served on land. In addition, if you have a condition that is not specifically designated by the VA, you may still be able to qualify for benefits if you can present medical evidence linking your disease to Agent Orange chemicals. There are different options for applying for benefits connected to Agent Orange depending on the specific disease that you have. Our office can review your situation and advise you on the best application method for your situation. If you are eligible, you can receive free registry examinations, and a wide range of medical treatments for your disability. You can also receive monthly monetary benefits to help support yourself due to limitations caused by your disease. If you have children with birth defects from your Agent Orange exposure, they may be eligible for benefits, as well. If you have an illness that you believe stems from your exposure to Agent Orange in the Vietnam War, you should not hesitate to discuss your case with a highly experienced veterans benefits lawyer as soon as possible. At the Comerford Law Office, attorney James R. Comerford is committed to advocating for veterans rights and truly believes in the difficulties that can stem from Agent Orange and other conditions of war. If you need help obtaining benefits, please call our office at 312-863-8572 for more information about how we can provide help in your situation.